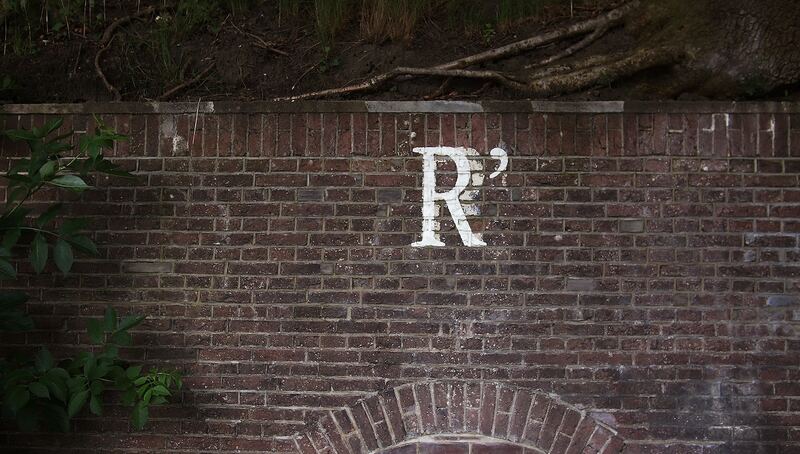 This is an introduction to the R programming language. I would like this introduction to be as accessible and useful as possible for users of all proficiency levels. Every link below will include free resources. 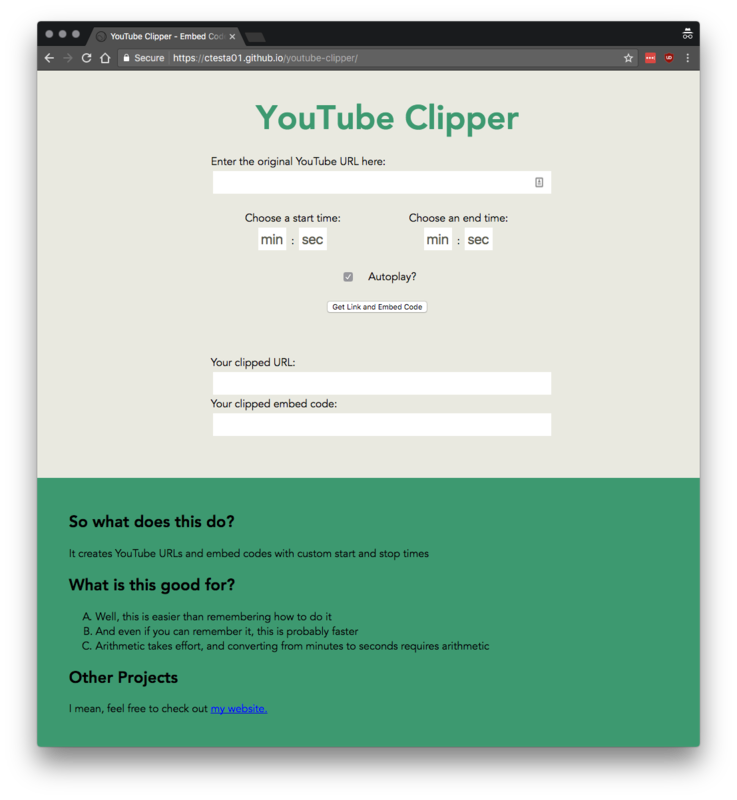 YouTube Clipper is a simple static site to create trimmed embed codes for YouTube videos. This is a project born out of helping my grandmother embed YouTube videos into her Geology lectures. Trimming YouTube videos is an ability available in the YouTube API, but not easily discovered in the traditional interface. This is a simple solution to a simple problem. 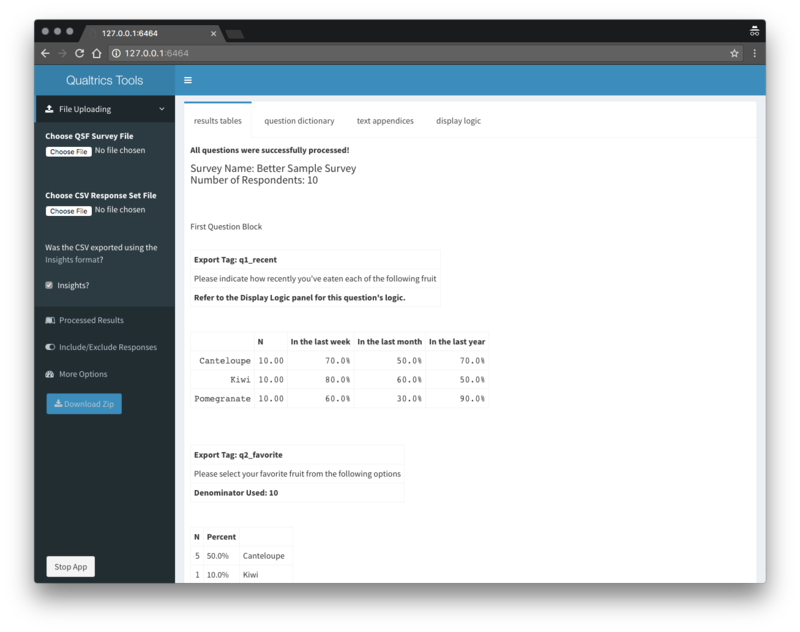 QualtricsTools is an application, open source and on GitHub which allows users to upload a Qualtrics JSON QSF Survey File, and response data in CSV format and automatically calculate tables and frequencies custom to the survey’s questions types, format, and responses. Check out the GitHub project for more information. This is not my work. It is, however, fantastic. It is a more complex version of the Mandelbrot fractal. Check out the Buddhabrot and the Mandelbrot set on Wikipedia. Elliptic curves are a subject, simple to construct and ubiquitous, that have found themselves at the forefront of Number Theory and Algebraic Geometry research. The subject has roots in some of the oldest Mathematics, and its modern connections tie it to an incredible span of research including fluid flow, sphere packing, modular forms, and string theory. Elliptic curves are the degree three nonsingular algebraic plane curves with at least one rational point. I am writing here to encourage you to enjoy mathematics, to appreciate its beauty, and recognize its incredible potential in application. Following are many links and resources which I have found useful as well as inspiring. 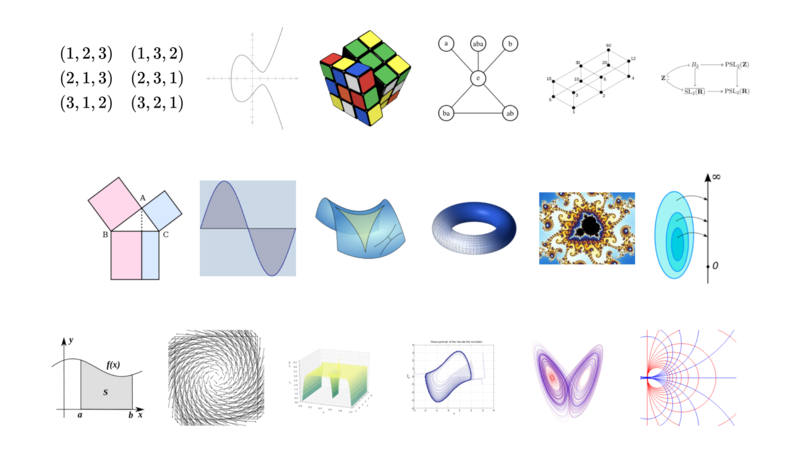 Subjects which have the same profundity and beauty as mathematics are few and far between, and to allow others to miss out on the humbling and world-expanding experiences available in the world of mathematics would be a regret of mine for a long time to come. This page is principally for me to save the links that I intend to come back to time and time again. However, anyone is welcome to take a look at what I have collected. I have listed below some data science resources, followed by R-specific and Python-specific resources. Customizing and tweaking the terminal is one way a geek can endlessly find delight. The following is a list of resources which I have found useful for the command line tools and interfaces that I regularly use. In 2016 I visited Washington state, including Seattle, Olympic National Park, and Olympic National Forest. The mist and fog hanging over the roads through the mountains and forest on the way to Olympic National Park made the experience calm and tranquil. The beach was beautiful, bright blue with tide pools and anemone. The stacks of hard rock carved away by the tide coming in and out create a beautiful ocean and beach landscape, with a consistently interesting horizon to fall in love with. Seattle had a very fun culture to appreciate, from plenty of art museums, graffiti, monuments, and history. Absolutely check out the beautiful art at the Chihuly glass museum if you get the chance. It is phenomenal and impressive. 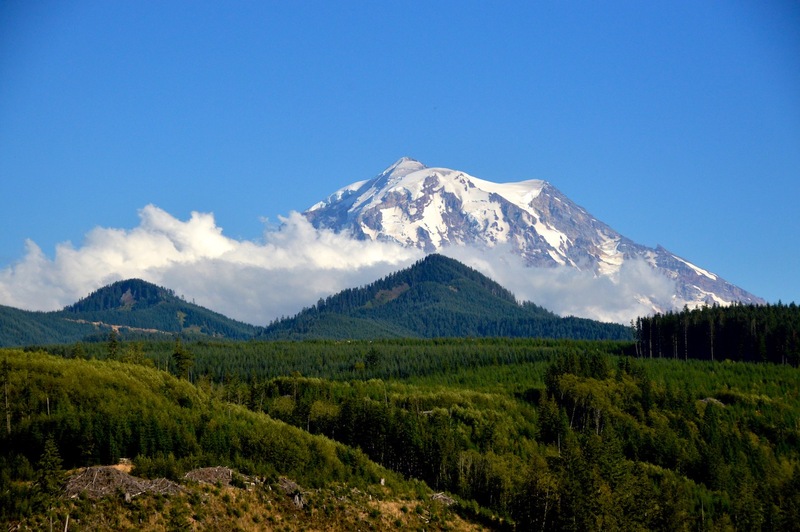 I would love to visit Washington state again, and the first item on my agenda would be getting back to Olympic National Park. I went to Colorado in the summer of 2016 and found some heart-moving and serene photography opportunities. 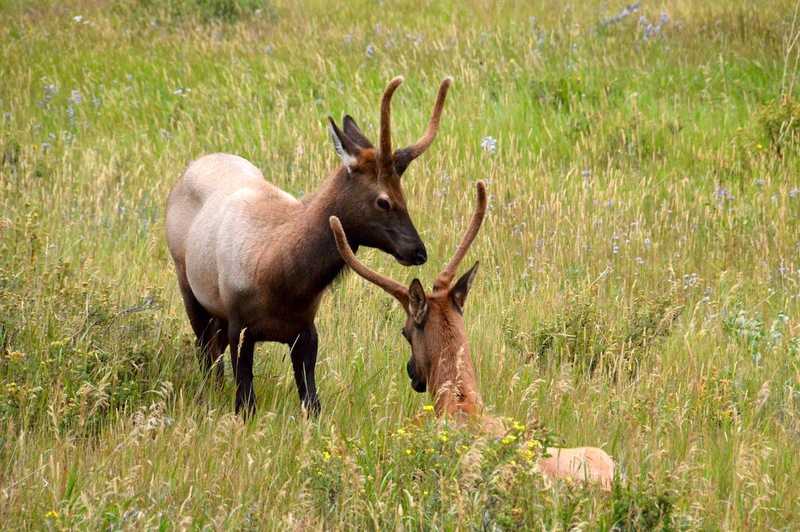 I spent time in Denver, Boulder, and, of course, the Rocky Mountain National Park. I struggle to imagine a more picturesque photography experience than that with the brazen elk right next to the road and the incredible and towering mountain ranges spanning the park. The sense of peace that I could derive from spending time in the park is a memory that will always motivate my desire to spend more time in nature. I truly enjoyed my time in Colorado, and I recommend that anybody with an interest in the outdoors find the time to enjoy the beautiful scenery there.